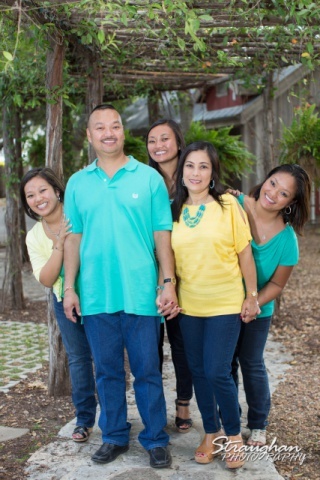 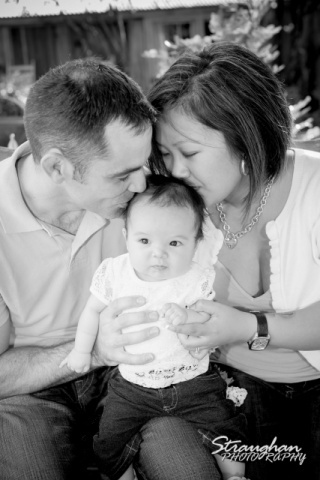 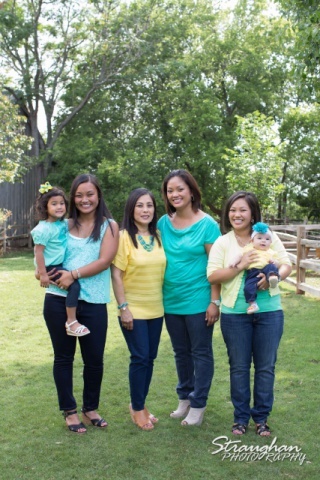 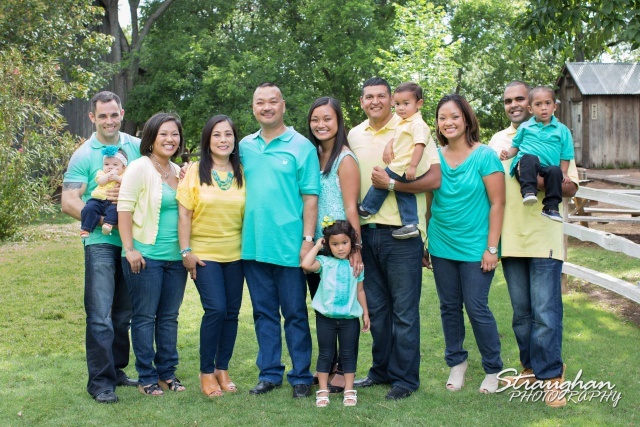 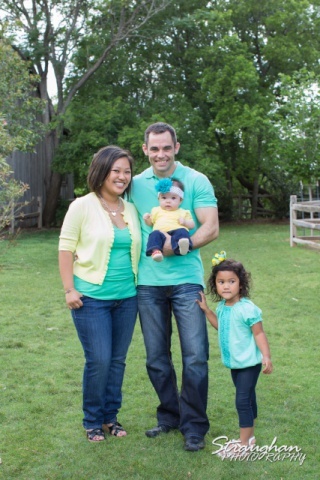 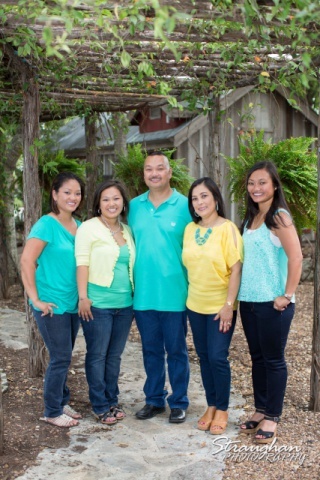 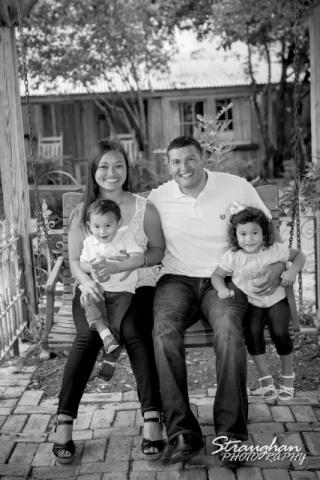 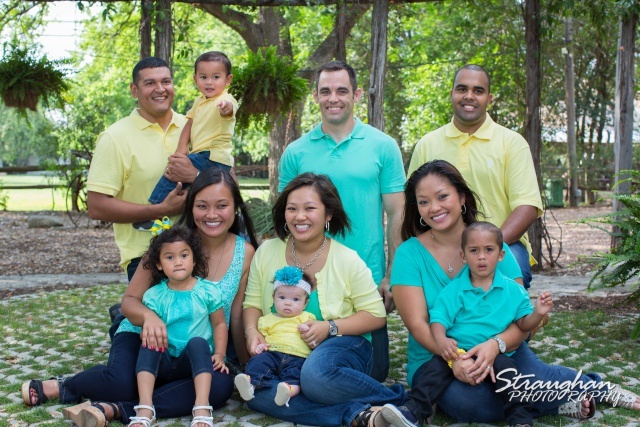 The Jacildo family is one of my first clients ever. 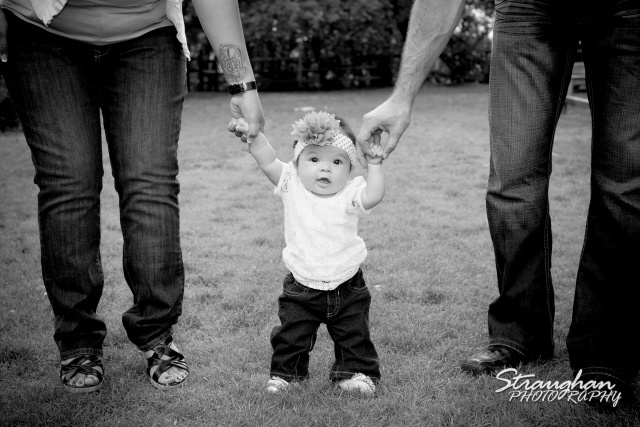 We had a ton of fun and I enjoyed meeting all the new family members! 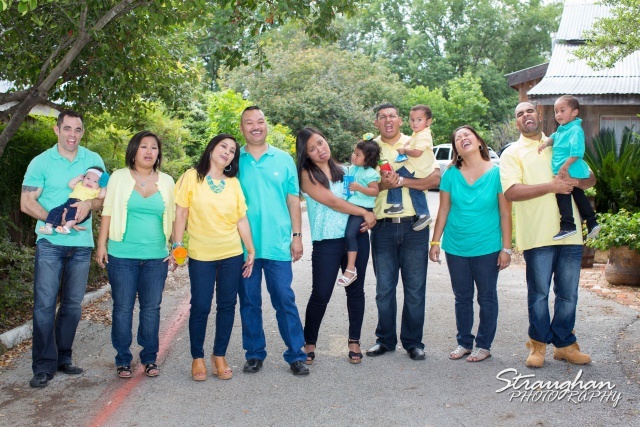 The kids were finished so we were too!